Inspired by Sandy Beach, Oahu. This bodysurfing and bodyboarding mecca is basted in year-round swells from the easterly tradewinds for rollicking rides to a pitching shorebreak. 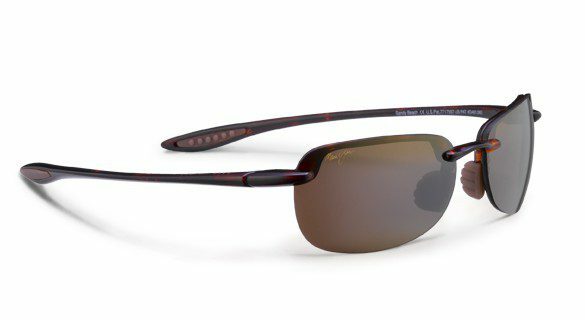 The Sandy Beach sunglasses are perfect for playing sports or watching surfers from the shore, because the lens treatments and frames are saltwater safe. Neutral grey lenses are perfect for especially bright, direct sunlight. 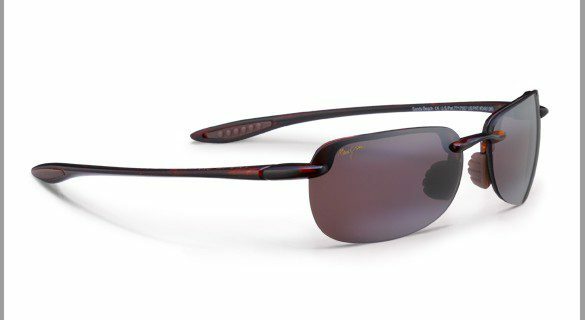 They offer rich color and contrast along with the highest available light production, unlike ordinary grey lenses that flatten light evenly across the spectrum. 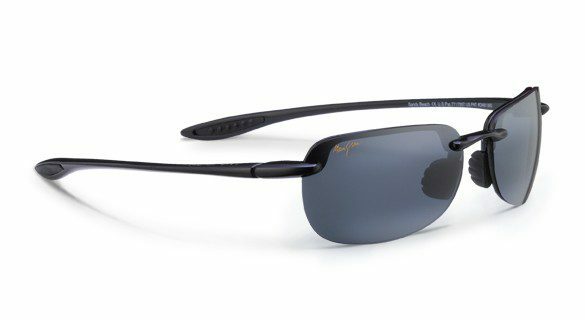 The mid-sized, rimless wrap gives unobstructed views, with generous coverage for protection against wind, debris and the sun’s harmful UV rays. They have a fixed bridge, saddle-style with non-slip, Rubber on nose pads for comfort.